The Adidas Adicross Bounce Golf Shoes are a spikeless golf shoe that are versatile enough to wear anywhere. Adidas uses a new forging technique on the shoe, which greatly boosts lateral support and stability. The non-marking adiwear spikeless rubber outsole keeps your foot planted during a swing, won't harm greens and can be worn anywhere. The full grain leather is supportive, breathable, light and comfortable. Extremely comfortable shoes. They run large, I usually wear an 11 and in the Adicross bounce I took a 10. 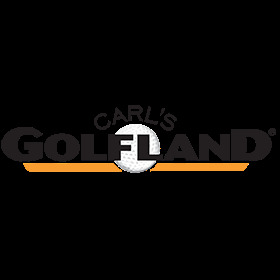 Carl's Golfland had the lowest price by $10.00 I will definitely purchase from them again.